Vegetables are increasingly recognized as essential for food and nutrition security. 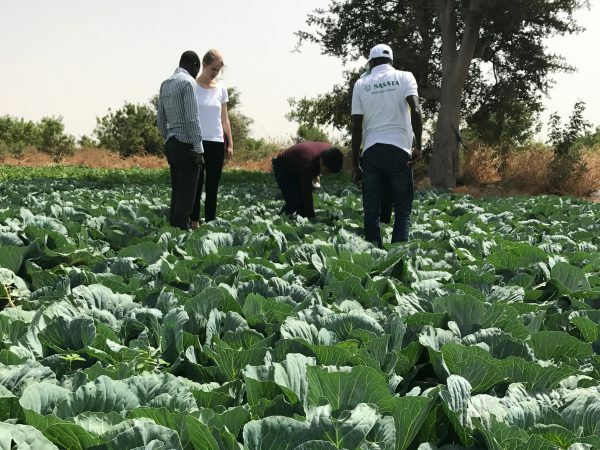 Vegetable production provides a promising economic opportunity for reducing rural poverty and unemployment in developing countries and is a key component of farm diversification strategies. According to a recent article by researchers from the World Vegetable Center in Global Food Security magazine, today neither the economic nor nutritional power of vegetables is sufficiently realized. However, the article notes that farmer demand for better vegetable varieties is encouraging global seed companies to invest in vegetable seed development and production for Africa. 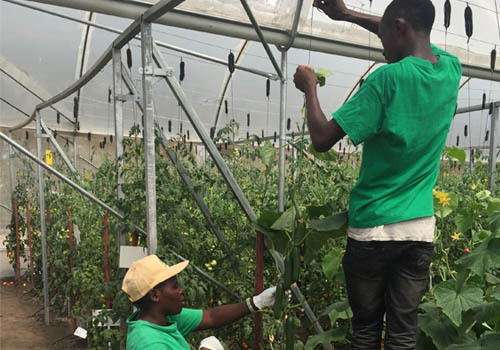 But experience of the World Vegetable Center also shows that the private sector in Africa, as well as in Asia, tends to focus on global rather than local vegetables. 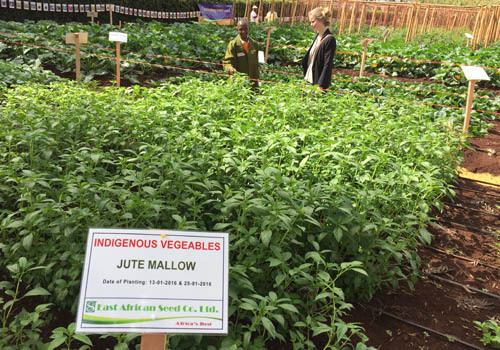 For example, there are few sources of improved seed of African nightshade or jute mallow in Africa and of Malabar spinach in Asia, despite these vegetables being important locally. Public sector research may need to lead the way to develop better varieties of these crops.